The collapse of mortgage credit due to the devaluation and deterioration of real wages explains the fall in property prices and the contraction of real estate activity. Faced with this context, what is the place of UVA credits? what are the alternatives to move forward? are new forms of financing coming? 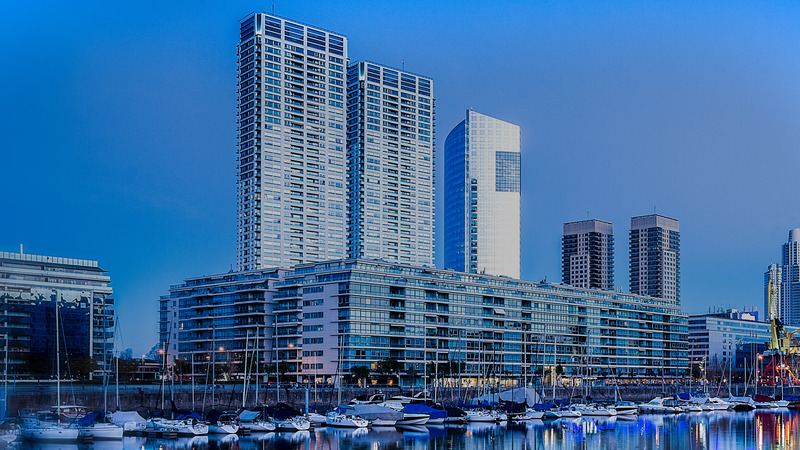 GRI Club Real Estate members will meet on August 14 in Buenos Aires to discuss these challenges and find joint solutions for the sector.